First of all, a massive congrats has to go out to Peyton Manning and the Broncos for an amazing victory last night. However, football wasn’t the only thing in fine form last night. As per usual, the half time show was spectacular, and their outfits were super stylish! Of course, Beyonce always looks amazing and Gucci seems to be her favourite designer, since she was just seen in a Gucci outfit at a Warriors game. This time, she was interchanging between three gorgeous Gucci numbers! However, the men did not fall behind; Bruno Mars and his entire crew (one of whom was Mark Ronson) were in matching leather outfits by Versace. In fact, they had Versace gold chains which complemented Beyonce’s colour scheme too. Their dance-off, therefore, looked even more fabulous as a result! 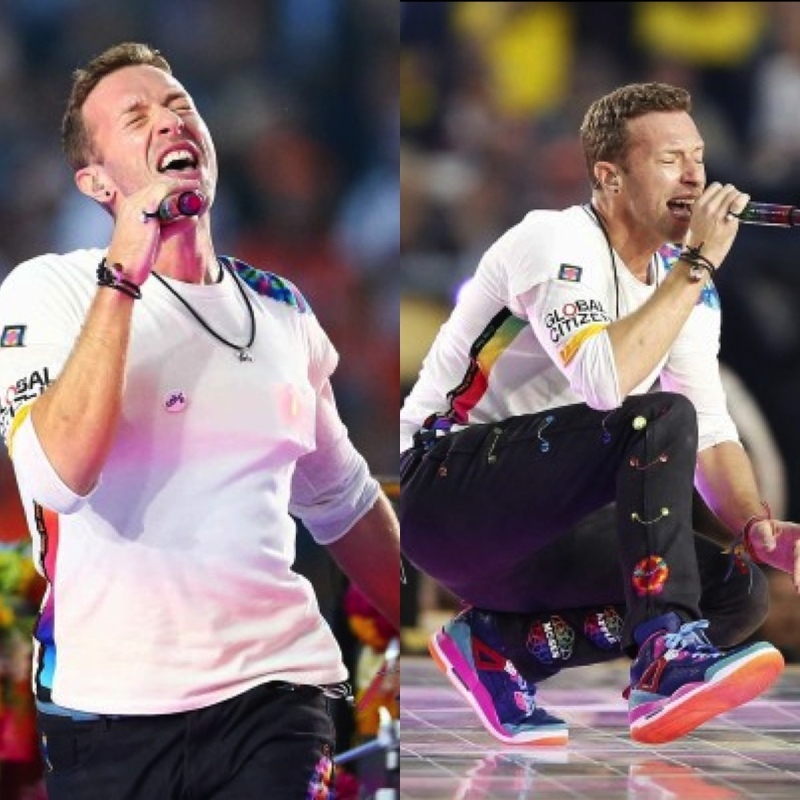 However, Chris Martin didn’t really seem to fit in with his relaxed outfit and Nike Air Jordans that apparently his son customized! Now, despite not being in the half-time show, Lady Gaga put on a stellar performance with the National Anthem. Her outfit was superbly patriotic, with her glittery pantsuit by Alessandro Michelle and blue nails. However, her shoes were the best; one was red and white striped and one was blue! Despite being both Gucci, they didn’t match, but yet she pulled it off. Of course, the superstars performing were not the only ones kitted head to toe in designer gear last night. Patriots star, Tom Brady was a spectator at this year’s Super Bowl. Despite being booed by the crowd, he still looked amazing in his navy suit and enjoyed remembering his MVP awards. He was watching the game with his wife, Gisele Bundchen ( photos loading). As a model, she always looks great, but she was effortless last night in a simple toned down outfit of jeans and a black blazer. Despite being the biggest day of the football year, it was also highly fashionable.